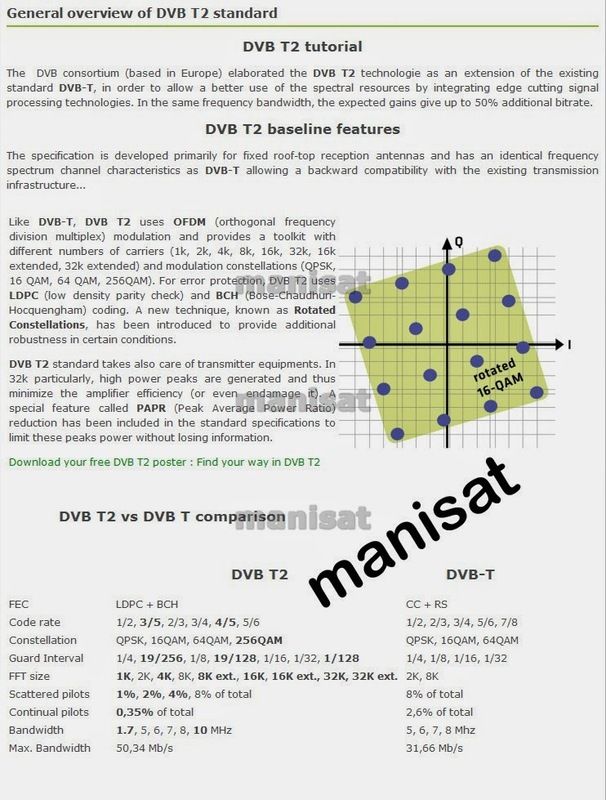 T2-MI is not type of modulation [smile] This transponder is regular DVB-S2,8PSK,CCM transponder. 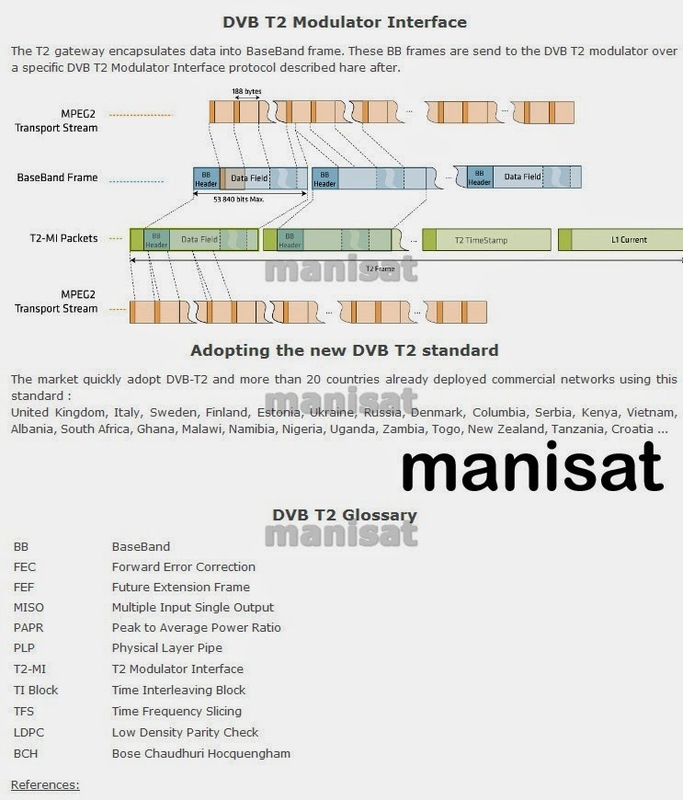 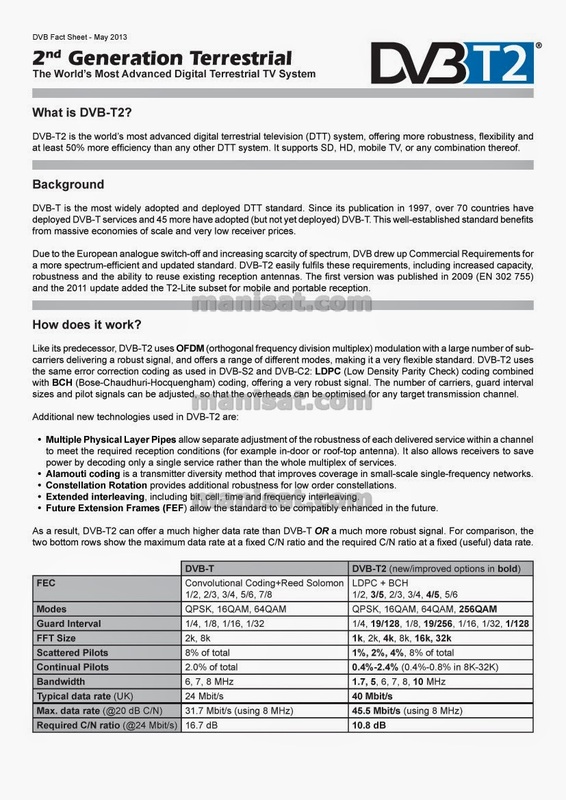 T2-MI is specialized data format for delivering DVB-T2 multiplexes with timestamps to transmitters over existing channel like IP (UDP/RTP) or DVB over Sat. 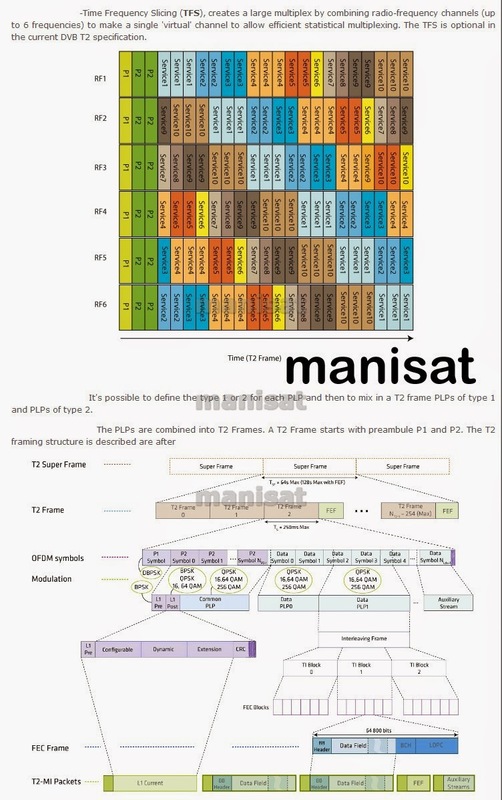 You can use 4T2 Content Analyzer for exploring T2-MI stream, analyze selected PLP and view channels (current version is stable and support fullscreen). 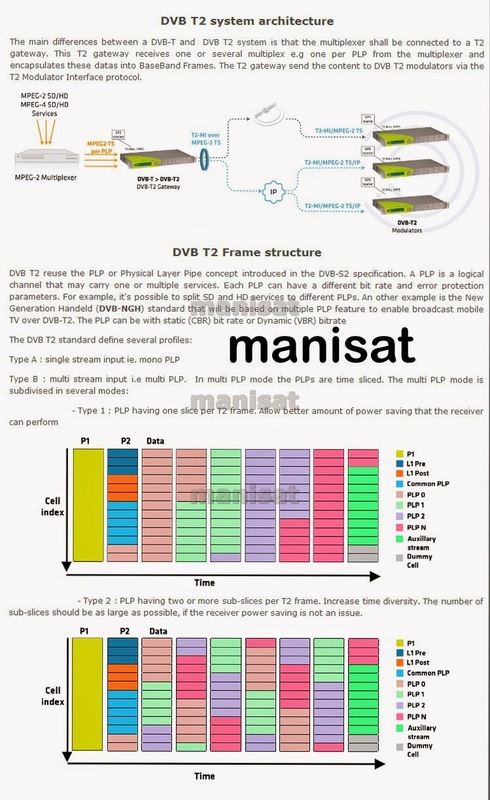 Just stream UDP from CrazyScan, EBS Pro and etc and receive with 4T2 Content analyzer with UDP/RTP source module (available after free registration).